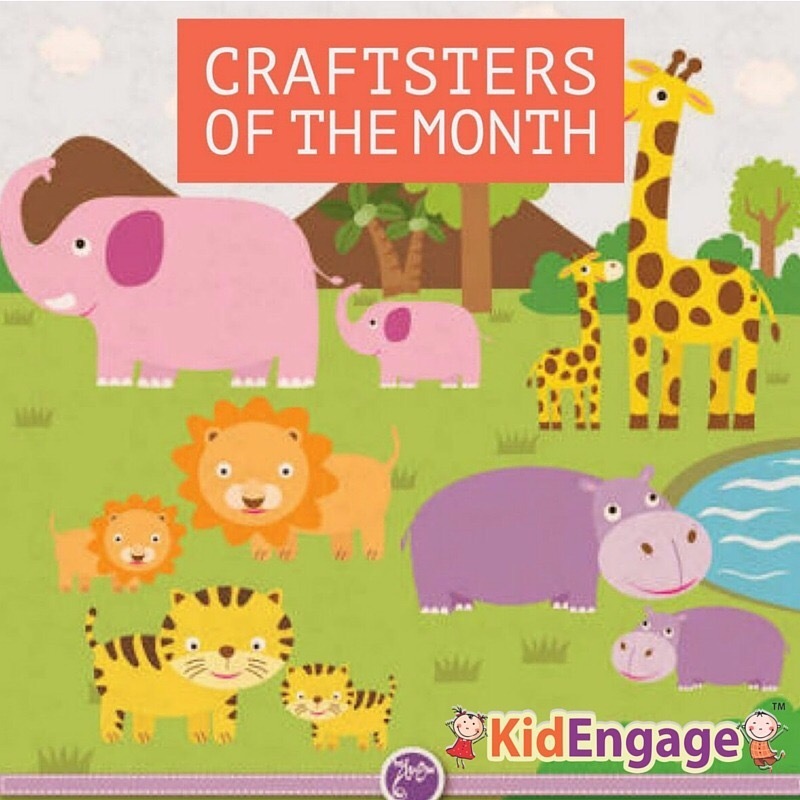 Craftster of the Month – contest for Mommies! creatively and in a fun way. Also, so many of us mothers have been good at some kind of creative activities in school or college. But, once we entered our adult lives full of responsibilities, somehow those things were kept at the back burner. The team at Kid Engage decided to bring out these hidden talents of mommies. 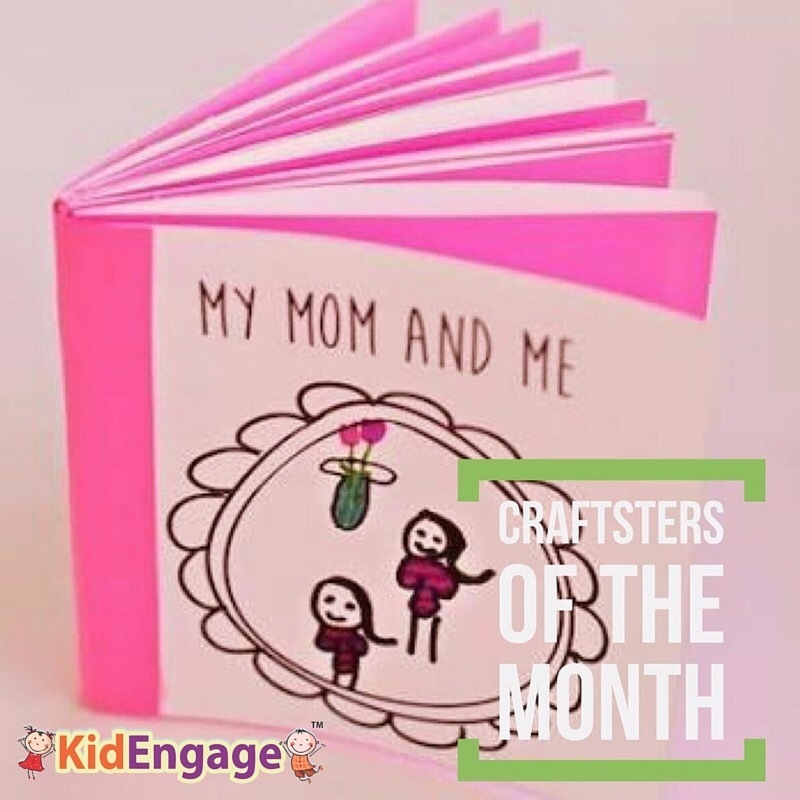 Keeping these thoughts in mind, we came up with our ‘ Craftster of the Month’ contest, a monthly feature wherein we will come up with a theme and concept and you have to send in your talented entries to be judged by our judging panel. Moms have to mail in their entries with original pictures and complete step by step instructions. The winning contestant gets a chance to conduct their craft at our Kid Engage centre where the entire team and staff will be there to help and will be promoted across all social media. Also, the top 3 winning entries will be featured in a blog on our website. A great chance for all the creative and talented mommies in the city. Our maiden contest- Mommy and kid Duo got a great response and we got some great entries to pick a winner from.